Our online coaching methodologies are the same in which we coach 121 PT without the ‘in person’ contact, therefore online coaching is designed for those that are self-motivated & are looking for structured guidance & accountability in taking their body to the next level. Online training is designed for those that already have an existing base level of training knowledge & experience using gym equipment & following some sense of a nutrition plan. 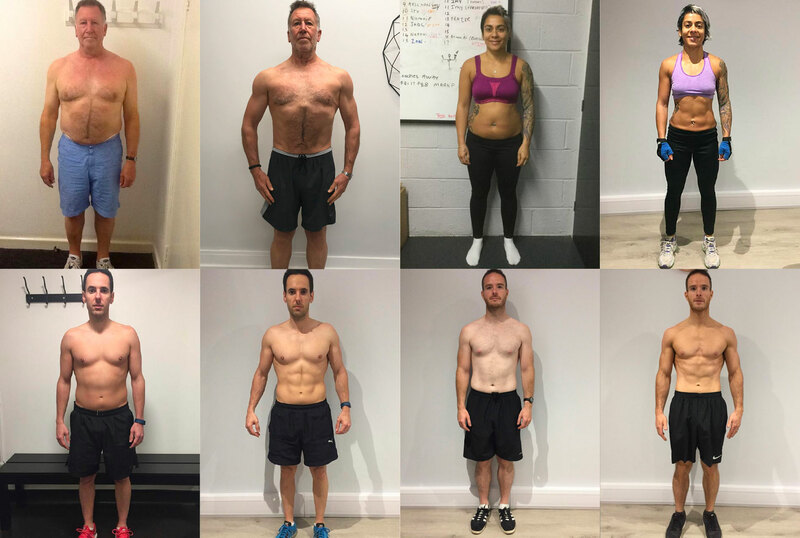 Our online training methodologies are the same in which we train 121 personal training without the ‘in person’ contact, therefor online training is designed for those that are self-motivated & are looking for structured guidance & accountability in taking their body to the next level. Once a month we will catch up with you and how you are getting on via a skype call or meet in person (30 mins). Detailed training & nutritional plans based around your goals, functional health, knowledge, commitment & lifestyle. We will make ongoing adjustments to keep you progressing. Professionally guided weekly sessions premporestem vel istrum di adi suntiaescil enihicium ut laut vel ipit. Email support for any of your training & nutritional queries around the clock. Upon enrolling you will receive detailed health & lifestyle questionnaires alongside a food log which you will be asked to fill out & send back to your FORM coach prior to booking in for your initial 30 minute skype call. During the skype call you will discuss your goals & history in more detail in order for your FORM coach to prepare your training & nutritional plans in advance. 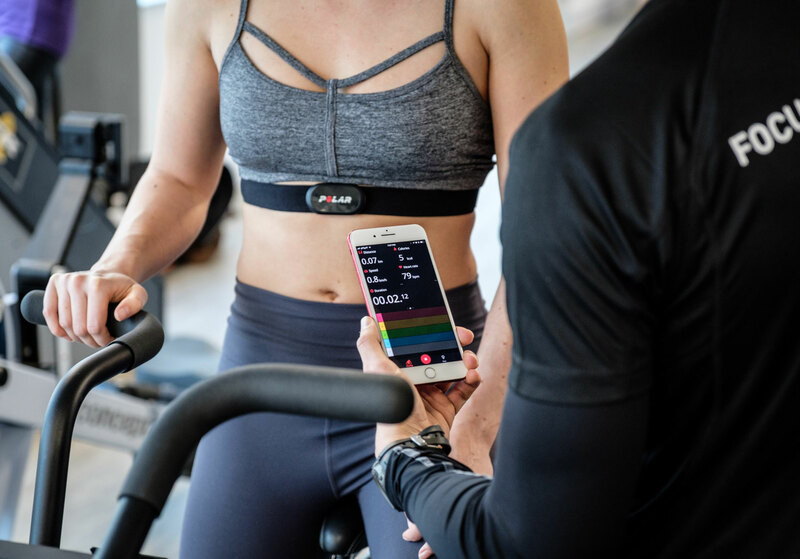 Each week you will be asked to send your weekly bio-feedback report, nutrition log & adherence log back to your coach alongside your progress pictures for weekly assessments. This data will be assessed & used to make training & nutritional adjustments where needed. Each month a 30 minute skype call or meet in person will be arranged to ensure consistent contact & to run through any particular topic you like in more detail. You will have access to your FORM coach via email at all other times.